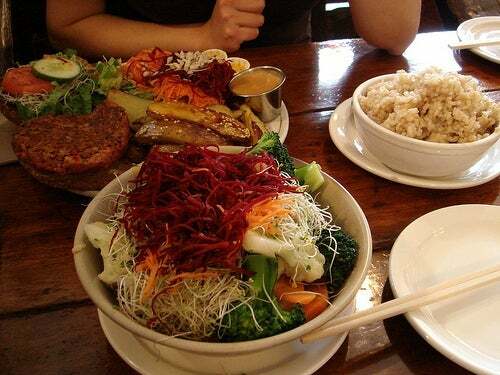 Standout dishes include a variety of salad bowls including the Dragon Bowl pictured below, veggie burgers, rice bowls, and soups. I'm getting hungry as a type this. What some people may not know is that the Naam stays open 24/7. Yep, you can hit the bars in Kits late into the morning and swing by the Naam for a fat plate of pancakes before finding your pillow. If there is one restaurant that speaks to the history of Kits it has to be the Naam. Swing by and dig in, just don't expect a white tablecloth.